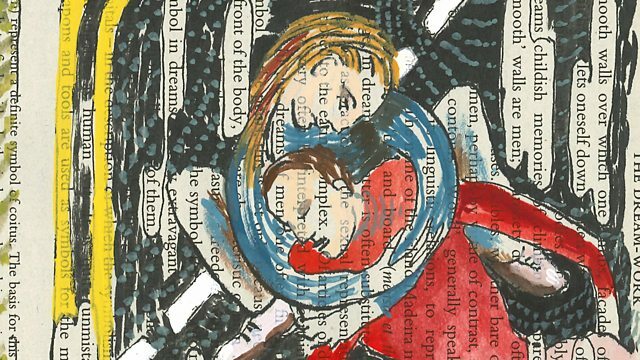 During a group therapy-like session, CrowdScience presenter Marnie Chesterton recollects one of her most vivid dreams, as artist Julia Lockheart illustrates a permanent and shareable representation of it. Researchers at Swansea University believe sharing our dreams could have an evolutionary benefit. In retelling a dream, we create empathy in those listening, by revealing more than we ordinarily would in everyday conversation – in a similar way that a work of fiction can elicit empathy towards its characters. Ultimately, this sharing and increased empathy helps us better understand each other, live communally and get along. More clips from What are dreams for?